Service “devdb” has 1 instance(s). Service “devdb.thegeekstuff.com” has 1 instance(s). 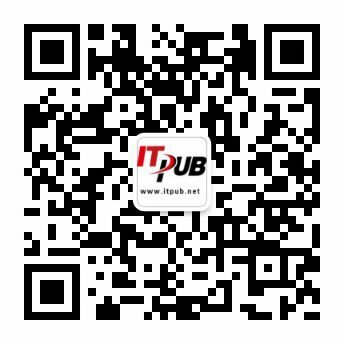 Service “devdbXDB.thegeekstuff.com” has 1 instance(s). Service “devdb_XPT.thegeekstuff.com” has 1 instance(s). reload - This will reload the oracle listener SID and parameter files. This is equivalent to lsnrctl stop and lsnrctl start. change_password - Set the new password to the oracle listener (or) change the existing listener password. show - Display log files and other relevant listener information.